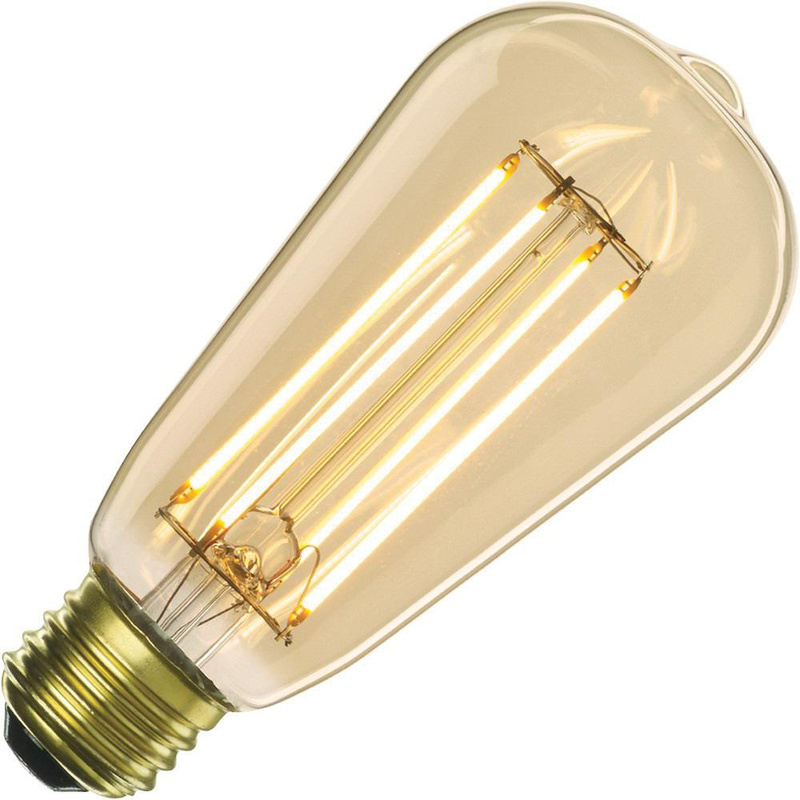 Bulbrite 4-Watt Straight tube ST18 incandescent lamp delivers 350-Lumens of crisp and bright light output. Lamp has voltage rating of 120-Volts. It has E26 medium screw base. This lamp has color temperature rating 2200K and color rendering index of 80. It measures 2.375-Inch Dia x 5-Inch. Lamp has average life of 15000 hours. It emits or distributes light at beam angle of 280-degree.